Frequent Fox News guest Michael Malice stopped by The Milo Show this week where he discussed his experience at Bucknell University, an institution which he claimed was ripe with anti-intellectualism and elitist snobbery. 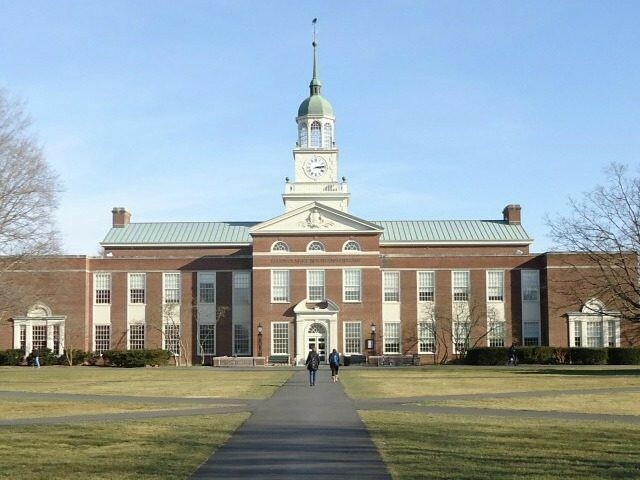 Malice lambasted Bucknell’s culture of anti-intellectualism, claiming that students and faculty rarely engaged with ideas that conflicted with their worldview during his time at the university. I highlighted this in February when I compared the warm embrace the university gave a guest speaker from the Black Panther Party who had a history of violent rhetoric with the reception received by the relatively harmless provocateur Milo Yiannopoulos, whose visit inspired hostility from both faculty and students. “And now they’ve got Tom Ciccotta,” Milo added. Yiannopoulos and Malice suggested that the university’s continued failure to provide a complete education will only give rise to more conservative and libertarian Bucknell dissidents. “I love the idea that the President of Bucknell is always between right-wing shitlords, is sitting there just wondering which of their fresh-faced intake is going to rear his head as the new evil monster,” Yiannopoulos said. At Bucknell and similar institutions, it’s become a reality that conservative and libertarian students aren’t afforded the same university experience as are their progressive peers. An overwhelming majority of university professors and campus guest speakers fall somewhere on the progressive spectrum, and course curriculum is almost exclusively an extension of the instructor’s worldview.